The centre recently launched a mobile based application through which the public can easily share their experience about participating in yoga and related activities. 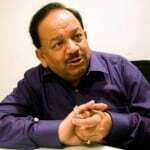 Union of Science and Technology Minister Harsh Vardhan launched the application, ‘Celebrating Yoga’. The mobile application will help in capturing big events organised at public places, and schools and offices across the country on International Yoga Day on June 21. A statement said the mobile application will help in capturing big events organised at public places, and schools and offices across the country on International Yoga Day on June 21. 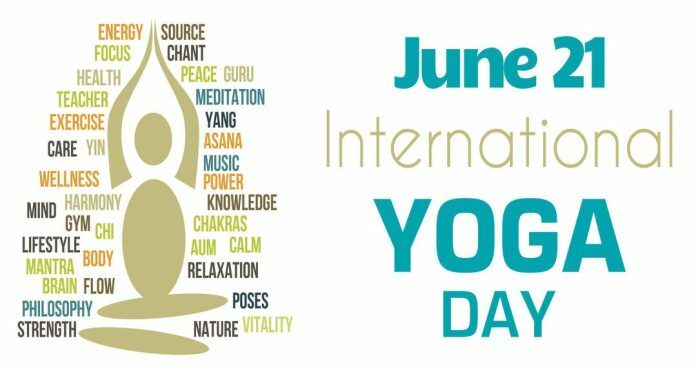 The application can be used even after International Yoga Day. The application is connected to Google Map, where shared information can be seen users, a statement said. The information will subsequently be visible on the website of the Department of Science and Technology. 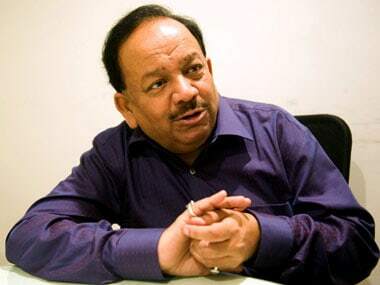 The department also runs a programme called ‘Science and Technology of Yoga and Meditation’ under which research is being carried out by top institutes to scientifically validate the benefits of yoga. The application will also give information to users about studies conducted on yoga under the department’s programme. Govt. launches ‘Celebrating Yoga’ app for sharing Yoga Day moments 0 out of 5 based on 0 ratings. 0 user reviews.